Are you inquiring about a specific hunt? Get our Big Game Highlights! 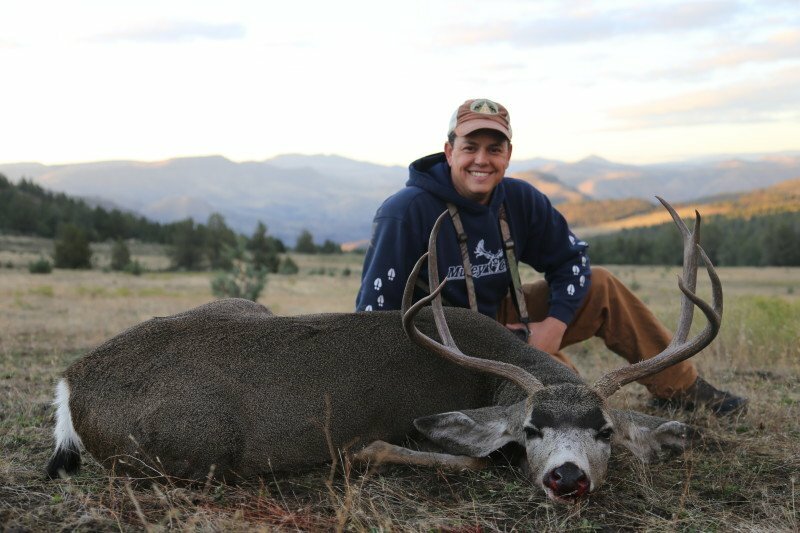 You will not find a greater hunting experience than Sarvis Prairie Outfitters. Period. It's our goal to make your Oregon guided hunt experience one that you'll never forget - and one you'll want to repeat every year!